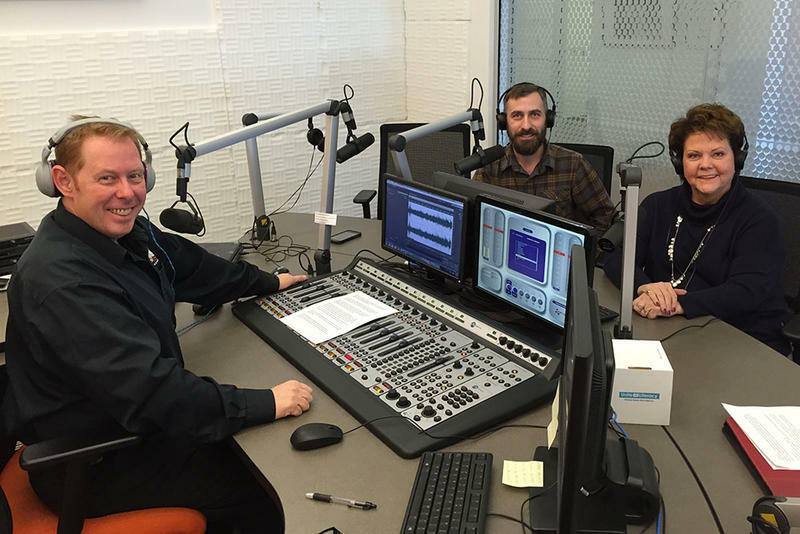 This week in Oklahoma Politics, KOSU's Michael Cross talks with ACLU Oklahoma Executive Director Ryan Kiesel and Republican Poltical COnsultant Neva Hill about the 2018 legislative session ending three weeks ahead of schedule with several controversial bills heading to Governor Fallin's desk and the lawmakers might not be finished in this year. The trio also discusses the numerous bills on the governor's desk, as well as the ones she has signed and the ones she has vetoed. 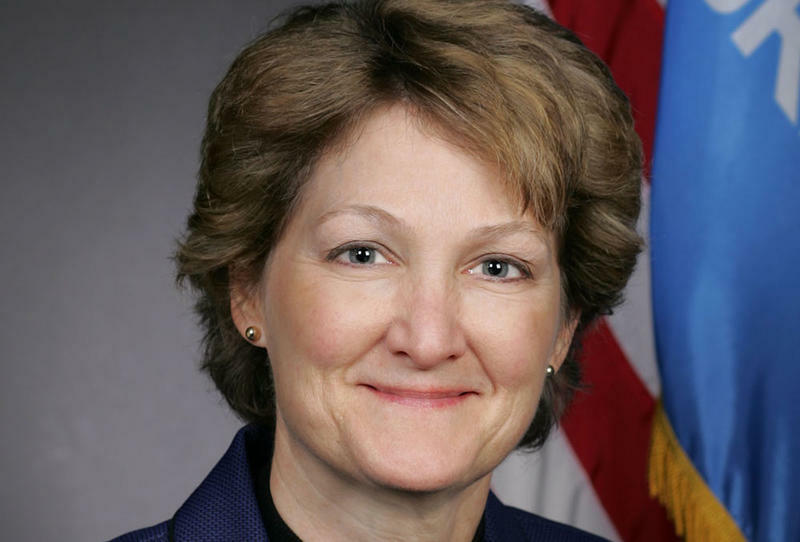 Oklahoma City Democratic Senator Kay Floyd has been selected as the minority leader for the next legislative session. Sen. Floyd becomes the first woman in state history to lead a caucus in the Oklahoma State Senate when she takes the reins next year for the 57th legislature. She says the Democrats have a large number of people running for Senate seats this year and hopes to see an increase in the minority party.